Specialising in professional and advanced technology for salons, spas, clinics and practices. Highly developed training programs included with the purchase of technology. If you are looking for high quality, next generation treatment technologies, beauty equipment and professional strength skincare for your salon, spa, clinic or practice, you have come to the right place. 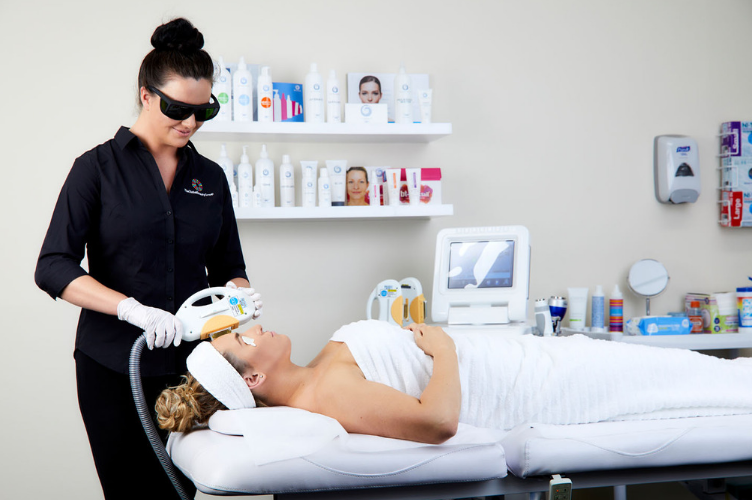 We supply cutting-edge aesthetic devices to over 1,000 stockists across Australia and New Zealand and are widely regarded as the preferred technology provider for beauty businesses big and small. Our ever-growing Australasian team is comprised of expert device specialists, qualified engineers, innovative marketers, passionate trainers and educators, detail-oriented logistics professionals, finance experts and talented administrators. 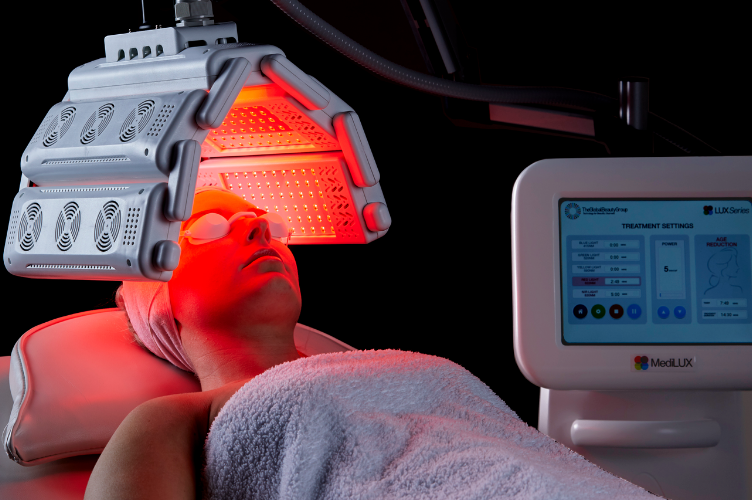 Whether you are looking for a small handheld salon tool or the latest multi-functional IPL workstation, our team is here to make your journey into high-tech treatment technology a beautiful one. Not only do we supply the widest range of high quality and medical grade aesthetic technologies available in one place, we also include a load of fantastic extras, just for being a customer of The Global Beauty Group. This means comprehensive, multi-day device training programs, access to ongoing technical and clinical support, access to our library of marketing and promotional resources, convenient and secure 24/7 online shopping and invites to exclusive business growth workshops led by industry experts and business coaches. We understand that not every beauty business is able to purchase a brand new piece of aesthetic equipment outright, but this does not mean you have to compromise on quality by purchasing cheap, inferior equipment elsewhere. 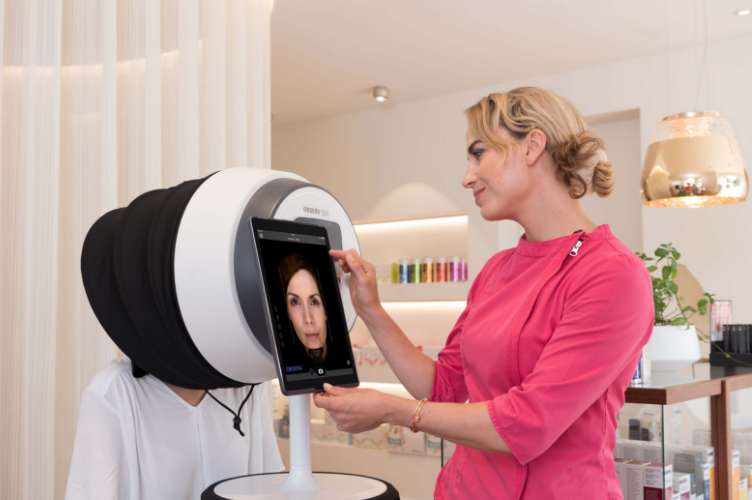 At The Global Beauty Group we have developed a fair and functional finance model that allows businesses of all sizes and budgets to get up and running with cutting-edge treatment technologies sooner than they ever imagined. Talk to us about our personalised repayment plans which we tailor to suit your unique budget. We specialise in treatment technologies and devices that serve multiple purposes for your business and clients. Through this geared focus you are better placed to let your technology investments go that extra mile and generate more than one income stream from a single device. With so much to choose from, it can be hard to know which device is best suited to your business type, client base and profit goals, which is why our expert team of device consultants are here to work with you one-on-one to pinpoint the perfect technology that will work hard for your business and enhance your reputation as a high-tech treatment provider. We place great emphasis on the behind-the-scenes work that goes along with your treatment technology investment. With the aesthetics industry evolving at a rapid pace and competition increasing amongst beauty businesses, we believe it is important to have a range of supportive measures that ensure you stand out from the crowd. Our comprehensive customer service program equips you with a variety of tools and resources designed to grow your business, increase brand awareness, enhance customer retention, increase booking rates and intensify positive treatment and service outcomes. The Global Beauty Group is a multi-award winning company and industry influencer that is changing, and improving, the way we approach beauty in the salon, spa, clinic and practice environment. We aim to empower each and every one of our customers to reach their full potential as a beauty and skin professional. We do this through our complimentary device training programs and by providing regular business growth workshops, masterclasses and seminars for our customers to take part in. These are just a few of the reasons why we are regarded by beauty business owners as the No. 1 Supplier of Aesthetic and Medical Grade Devices and Skincare company.